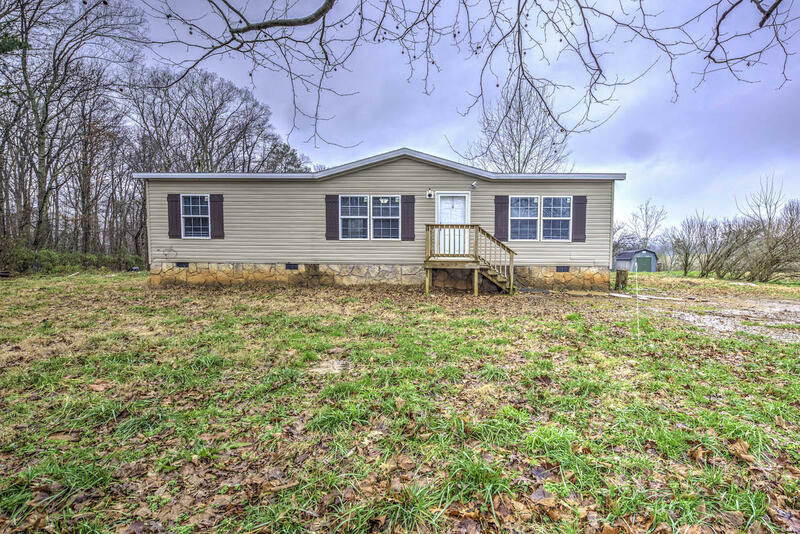 2014 Doublewide with 3 bedrooms, 2 bathrooms on 0.55 acres of land. Home features new carpet, new paint, and permanent foundation. Minutes from town, 100% financing available with THDA...Possible owner finance with 10% down.